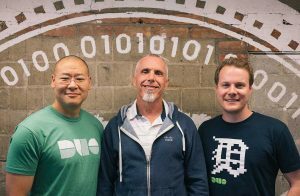 ANN ARBOR — Duo Security, a cybersecurity firm that now employs 700 people, will be acquired by the San Jose, Calif.-based tech giant Cisco Systems Inc., for a combination of cash and stock worth $2.35 billion. 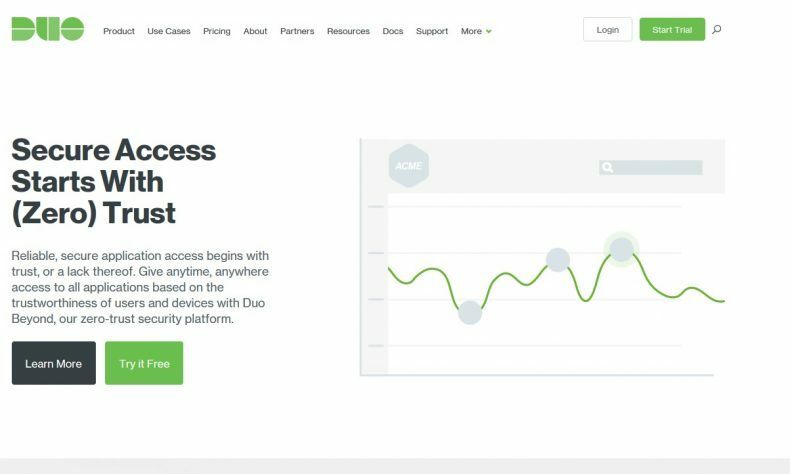 Duo develops systems that help businesses secure online information and authenticate approved users. It started with two-factor authentication, hence the company’s name, and now provides a variety of sign-on services. Duo co-founder Dug Song says he will stay with Cisco as general manager of Duo within Cisco. Dug Song, CEO of Duo Security, left, with Gee Rittenhouse, senior vice president and general manager of the Security Business Group at Cisco, and Jon Oberheide, CTO of Duo Security. Duo Security photo. To listen to a replay of the conference call discussing the transaction, vall (800) 925-0258 or (203) 369-3861, as well as at http://investor.cisco.com.